Leukemia Fighter! (CML); I Am Dancing and Traveling My Way Through: Sprycel: The Little White Pill; Why Can’t I Remember? Thanks Julia, Funny that you should talk about the boxes and "old" people! HaHaHa...I always thought that, too, I just forgot!lol I am now one of those "old" people! lol And yes counting pills certainly doesn't work either cause I can't remember how many were in the bottle and then there was the fact that I didn't take any for ten days and one day I took one from my purse, so yeah, counting is definitely out! And Laura, I guess I am lucky because Sprycel is only once a day with or without food....no restrictions! Score! I have leukemia, too, but AML. I happened upon your blog quite by chance. Although not CML, I can relate to a lot of what you write about, most recently the taking of a super-important drug. I have been taking sorafenib (Nexavar) twice a day for nine months, and, as a result, I am in remission. Having been given little chance of surviving a year ago, I now feel great! So I make sure that I take my sorafenib. And it's difficult, because, for good absorption, it must be taken on an empty stomach -- nothing to eat two hours before or one hour after taking the sorafenib. So I need two 3-hour windows every day. Yee, Gads! 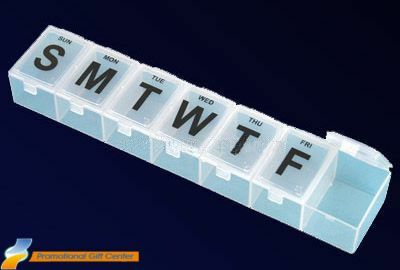 I have used a pill box (actually 7 x 4 compartments) every day since I got home from the hospital. It works! I've messed up only three doses in nine months. I fill it once a week, of course, and put in the other drugs and supplements that I have to take, as well. 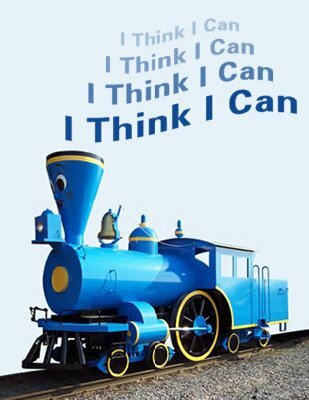 I love your positive attitude! That is a large part of what enabled me to pull through a year ago. Just curious; just how was "quite by chance?" Glad you found me and shared your story. I have a friend who was just dx with AML, as well....lol I'm a poet! Anyway, I am not sure that he is taking Sorafenib, I will have to ask him. I am fortunate that Sprycel doesn't have and special instructions, other than no antacids within a few hours. Keep up the good fight, Leukemia is leukemia, right? So glad that you stopped by; not so glad that you have leukemia! lol The brain fog is like the MOST annoying thing! I hate when I cannot think of a word, or words and when I cannot remember things. You don't know how many times I preface things with "I know that I have probably asked this questions before....BUT, I don't remember the answer!" I am certain that I drive people crazy. Now, on the pill front; I know how imperative that it is to take my medication regularly and consistently. The pill box has helped me tremendously as does the alarm on my phone. Please try this; it has worked for the chemo brain, leukemia patient! Well, thankfully I just reached MMR after 6 months and we can laugh about this. Thank you for sharing!